Navan Dental Clinic - Meet our team! Dr. Alireza Mirfarsi DMD, M.Sc. Dr.Mirfarsi as over 20 years of experience in general dentistry, and strongly believes in the importance of prevention. He obtained his Doctorate in Dentistry from the Université de Montréal where he completed as well a Master degree in Health Administration. Dr.Mirfarsi is fluent in French, English and Spanish. Every year Dr.Mirfarsi takes hours of continuing education to be up to date on new technology to provide the best treatment possible for his patients. He lives in Orleans with his family, and enjoys painting and volunteering as a soccer coach for youth. Valérie was born in Alfred, Ontario. 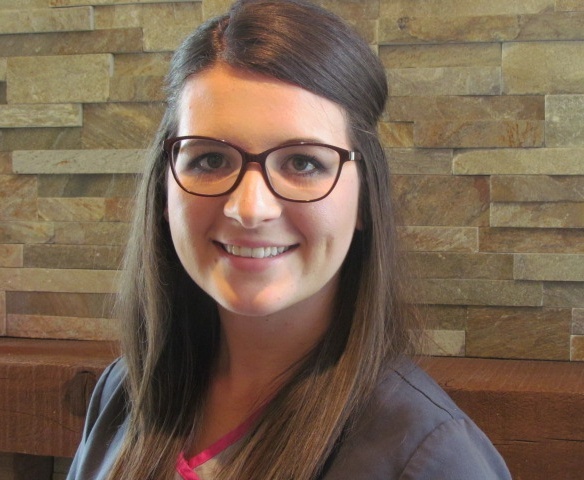 She received her diploma as a Dental Assistant in 2012 and has subsequently continued her study at La Cité collégiale in order to graduate in Dental Hygiene in April 2015. 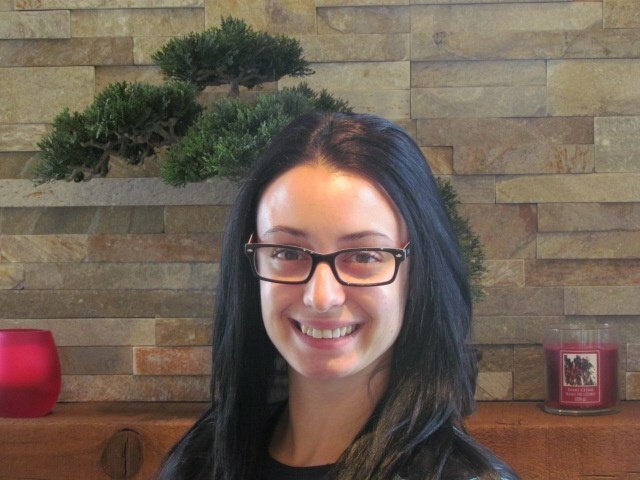 Valérie strongly believe in prevention and also does every year hours of continuing education to give the best possible treatment to her patients. Valérie loves animals, camping, travel, car races and likes go to car/truck shows. Mélissa Sauvé was born in Curran Ontario. She graduated from La Cité Collégiale in 2014. Mélissa strongly believes in prevention and follows every year many courses in continuing education to improve her knowledge and to serve better our patients. Mélissa loves nature, snowmobiling and enjoys good times with friends.